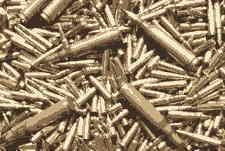 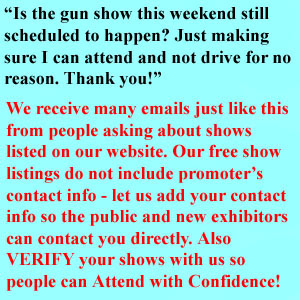 Please tell them NorthCarolinaGunShows.net is your preferred source for North Carolina Gun Show listings. 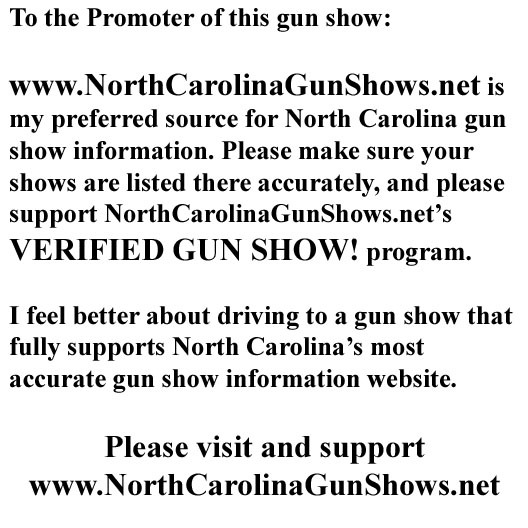 Tell Gun Shows "YOU SAW THEM online at NorthCarolinaGunShows.net!" 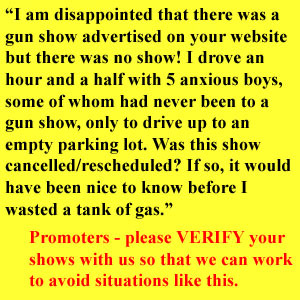 whenever promoters ask, or whenever you contact a promoter who's shows are listed on our website.